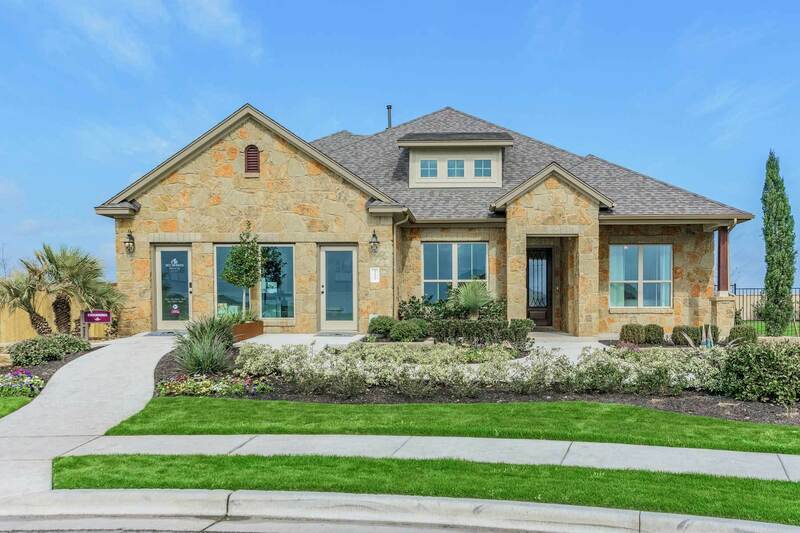 Just 15 miles north of downtown is the charming community of Round Rock. Unlike most suburbs, Round Rock is self-contained. It's home to major employers like IKEA, IBM, Samsung, and it’s the international headquarters of tech giant Dell. Of course, there are scores of small businesses around the quaint downtown, too. The community is surrounded by great shopping, restaurants, and entertainment experiences, including the Round Rock Premium Outlets, Dell Diamond – Home of the Round Rock Express and Inner Space Caverns. Against this backdrop is our master-planned community of Paloma Lake. You’ll enjoy the 2 community pools and 2 amenity centers. There are hike and bike trails, parks, and a private fishing lake. There’s even an elementary school right in the neighborhood that’s part of the award-winning Round Rock ISD. And the wealth of dedicated green space lends additional beauty and privacy.